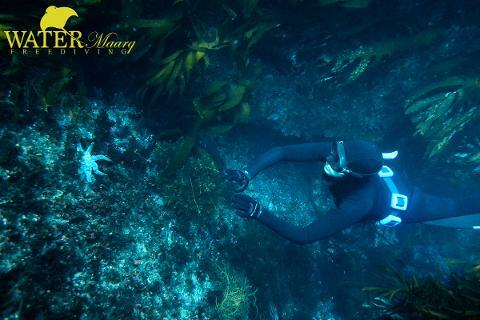 A custom WaterMaarq wetsuit is the ultimate choice in style and freediving performance. Tailored to fit only you. 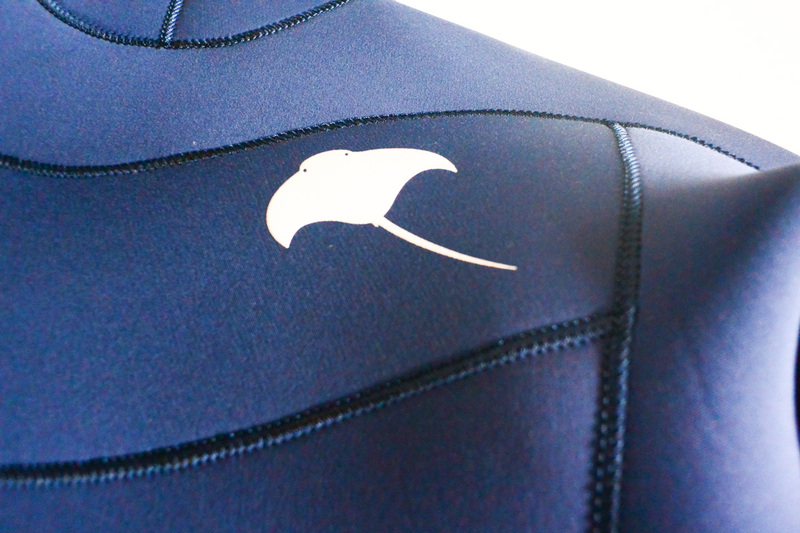 Personalise your freediving experience, look and feel your best with a custom wetsuit. Sophisticated and elegant design for maximal performance. 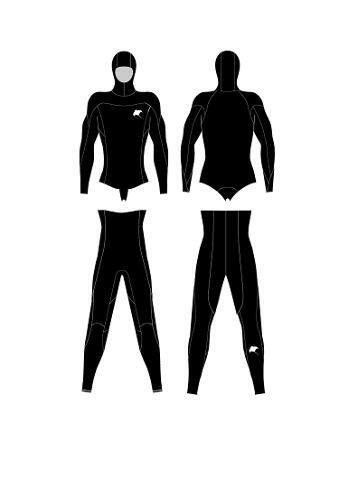 Two piece wetsuit with jacket and high-cut pants. 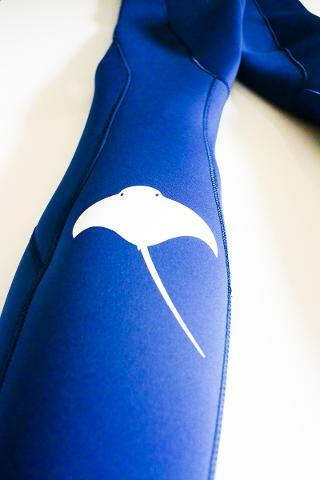 Sleek look with a single stingray logo on the chest and one on the leg calf. Available in 5mm and 3mm thickness, lined / open cell, smoothskin / lined and in a range of colours. Ruggedised spearfishing options available too. Available in the most fashionable colours available in a variety of materials. Lined / Open Cell is more rugged on the outside, soft open cell inside to mould precisely to your body. Available in Black, Navy and Wine Red. *Please note that some colour variation may exist due to the way colours are displayed in images and on your device screen. 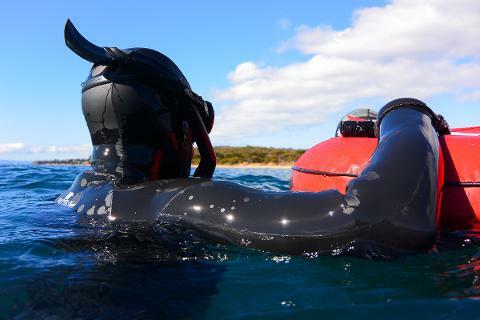 5mm neoprene is recommended for most water temperature conditions: 8c to 24c. 3mm neoprene is recommended for tropical waters: minimum 25c. 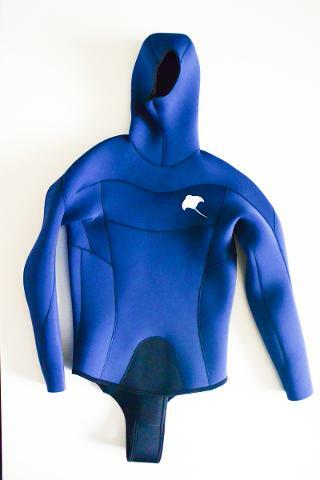 If you freedive in a variety of waters, we recommend a 3mm and 5mm pant to accompany your 5mm jacket. Spearfishing upgrades are available. This includes ruggedised knees and chest loading pad for additional protection and durability. 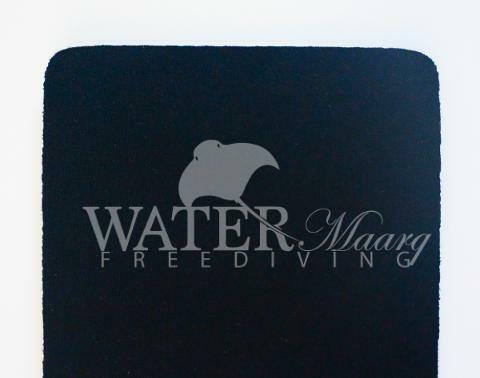 Download the custom order sizing sheet here: WaterMaarq Custom Wetsuit Order Sheet and return it to us at freediving@watermaarq.com.au quoting your order number. 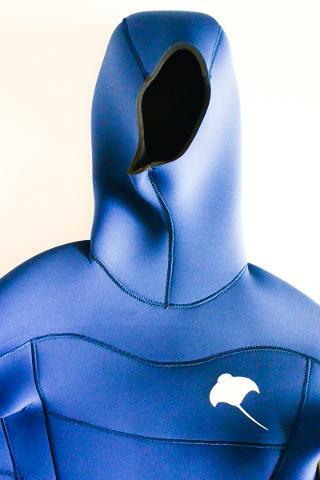 Once your measurements are confirmed your new custom wetsuit will be ready to enter production. Ships for free within Australia! We aim to have your full custom suit ready on your Australian doorstep no later than 4 weeks after your fine measurements being submitted to us. Be careful with your beautiful new suit. 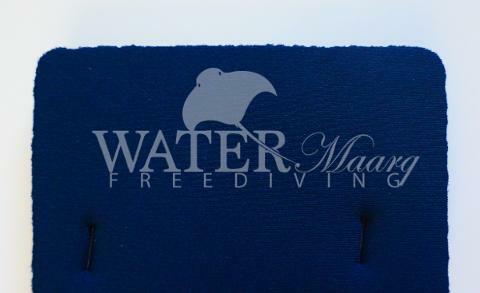 See the instructions for how to put on your new freediving wetsuit here too. You must follow the instructions to dress in your new open cell or smoothskin suit or it will be damaged. This damage is not covered under warranty.